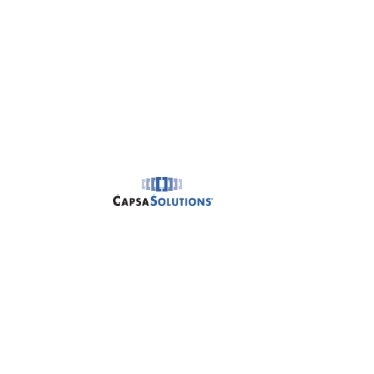 Capsa Solutions is built upon a foundation of experience and innovation focused on healthcare. Organized storage, workflow, efficiency, and improved productivity are what Capsa has been driving in multiple healthcare markets for over 50-years. We are a recognized leader in the development and manufacturing of Mobile Computer Workstations, Medical Carts, Health IT Mounting Solutions, and Medication Management Systems used in healthcare facilities throughout the world. Capsas breadth and depth of products makes it a logical choice when either looking for a single-source vendor or looking for integrated solutions across different disciplines. Our role is to elevate healthcare providers performance by offering high-quality, integrated solutions that improve the efficiency and effectiveness of healthcare clinical and medication control processes. Capsa Solutions was formed through the integration of three companies with complementary healthcare products lines and a collective healthcare market experience surpassing 100-years in total. The fourth and most recent acquisition, of Rubbermaid Healthcare, brings together two leaders in the healthcare IT and computing industry. Combined, Capsa now offers the broadest product suite in the industry, and the addition builds on Capsas unique ability to provide tailored computing technology solutions to acute care and long-term care partners worldwide. Today, we are a single company focused on the delivery of healthcare into tomorrow. You can find Capsa products in an array of healthcare environments including nursing homes, assisted living facilities, hospitals, and ambulatory care centers around the world.